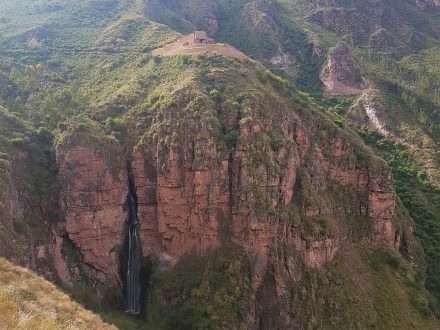 The beautiful green scenery of the Sacred Valley is unique! 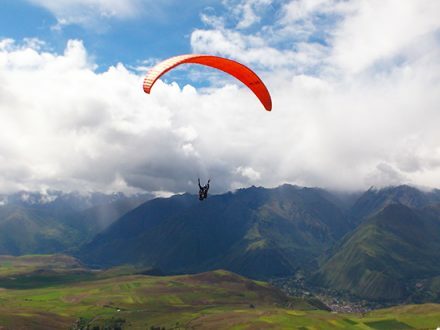 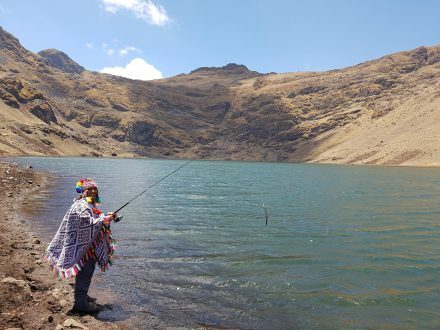 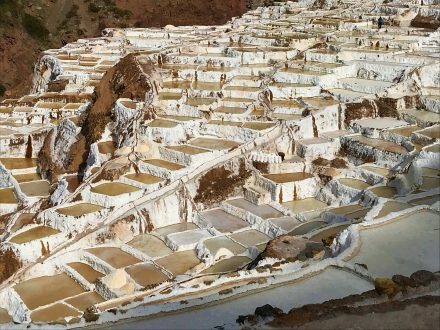 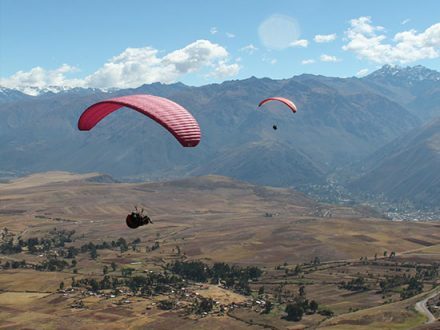 Dip in a completely different world of the ancient Incas while visiting the local markets, the archaeological sites of Pisac and Ollantaytambo, and trying different typical food around. 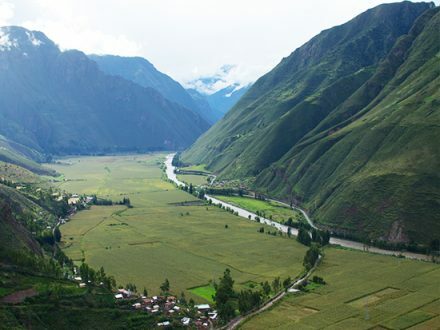 The Sacred Valley of the Incas is named after the Vilcanota River, who is flowing through the famous valley. 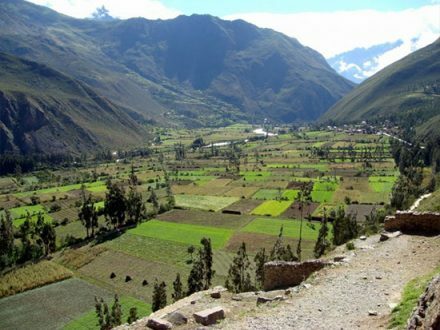 The meaning of this word is “Fertility”, as the fields in this area are very well situated with the climate and ecosystems (the various terraces build in the slopes of every mountain) and bring a lot of crops until today – actually so many varieties of crops, corn, fruits and vegetables, that the Sacred Valley was the food source of the whole Inca Empire. 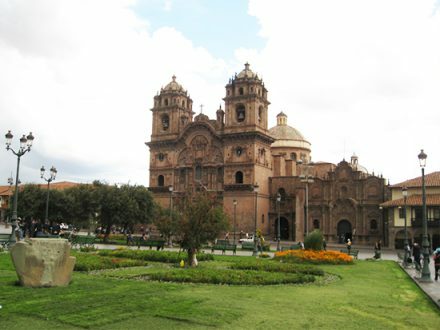 Also, many domestic animals were traded in this area. 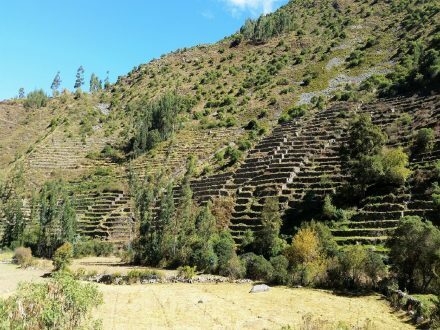 Therefore we know how the famous Inca Trail was used: To transport food and supplies to the Inca site Machu Picchu, carriers went along this trail every day. 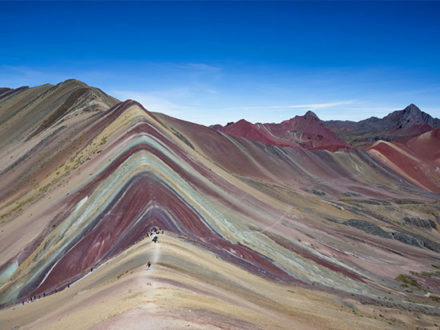 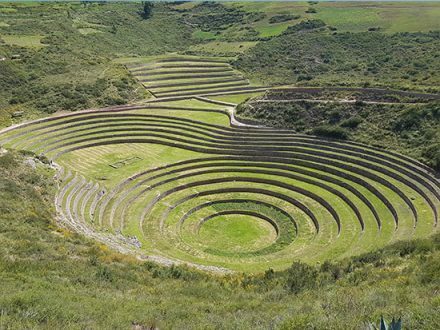 The Incas also believed that the Vilcanota River is connected with the Milky Way and the whole Galaxy, and for that they constructed many statues and temples around the Sacred Valley. 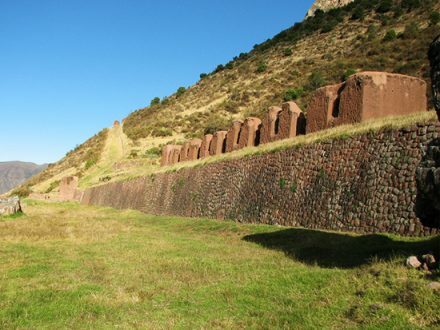 So in these day we can still find the ruins in Pisaq and Ollantaytambo, who are witnesses of old well-designed and constructed towns with administration centers, religious places, water aqueducts and farming places.